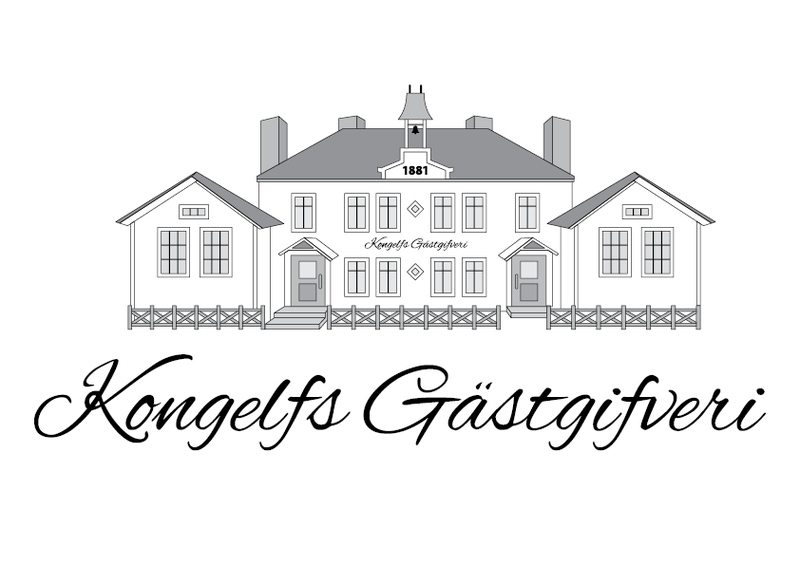 The most fun in Scandinavia! There is something for everyone at Liseberg, where you’ll find the most fun in Scandinavia. Thirty-five rides and attractions offer thrills, spills and laughter for kids and grown-ups. Take Grön Express from Eriksdal and in just 35 minutes you're outside Liseberg where the adventures awaits you! If you choose to take the car the E6 takes you right by! Then just follow one of the many parking signs close by the amusement park. 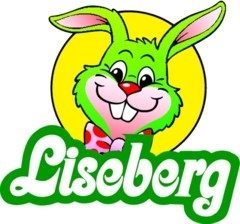 For more information and opening hours go to Liseberg's webpage.